iPhone X vs. iPhone 8 Plus: Which is the best iPhone? If you are stuck in opting one of them you might not only be the one. It is true that iPhone X marks on the board from two of them. It has a sharper larger screen and sensational front facing camera. It is obviously people’s general pick just because of its additional features than iPhone 8. But let’s not make these factors to be justified in a way that iPhone X is the best pick for you. 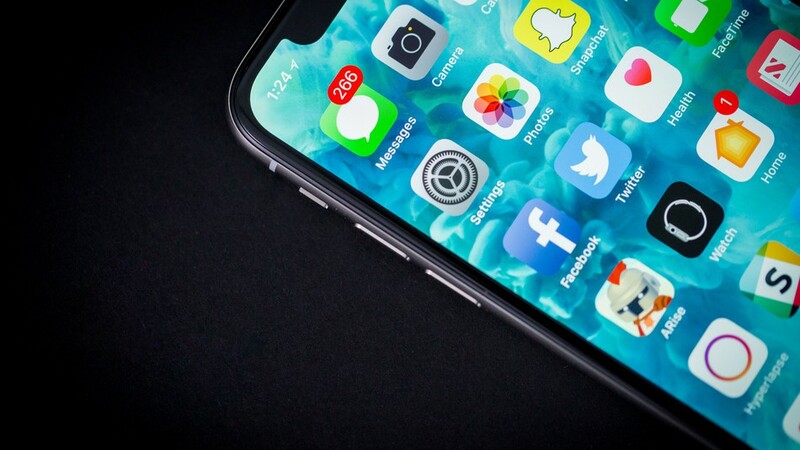 To make sense of the key differences in the two of the iPhones and what are the things that can impact your decision, we’ll walk you through the questions you should ask yourself while buying an iPhone. It’s not about finding a “winner”, it’s about helping you find your next iPhone. Price is probably the most important decision in purchasing the phone. The iPhone X is more expensive than iPhone 8 by a slight increment of $200. But these prices don’t factor in additional costs like tax and Apple care, which can pile up quickly. If you can comfortably afford either iPhone and its accessories than go for phone whose features and hardware goodies worth to you. Is that big screen worth the extra $100, and the depth, camera with another $100? The funny thing about iPhone 8 Plus is that it has a smaller screen and thicker bezels than iPhone X, but it’s big over all. That means it’s wider in hand and heavy to hold. It has also a physical button following the old tradition of iPhone. Where iPhone X has made an appearance without the custom home button of iPhone and integrates swiping gestures for navigation instead. It has a “Super Retina HD display” which is Apple’s marketing term to denote a sharper screen with a higher pixel density than iPhone 8 plus. With these considerations, think about how all these things will affect your experience. If notch of iPhone X doesn’t matter you, you’ll prefer the iPhone X smaller size. If you hate the notch and finds more easy to use the home button than iPhone 8 may adjust your nature in it. My interest in the field of writing got a kick start boost when i was acknowledged in the field of tech and game news writing. Being an enthusiast of gaming and technology myself, I love covering the news of any of the modification and new things introduced in the world of Technology.